Can You Train Yourself to Be a Faster Writer? 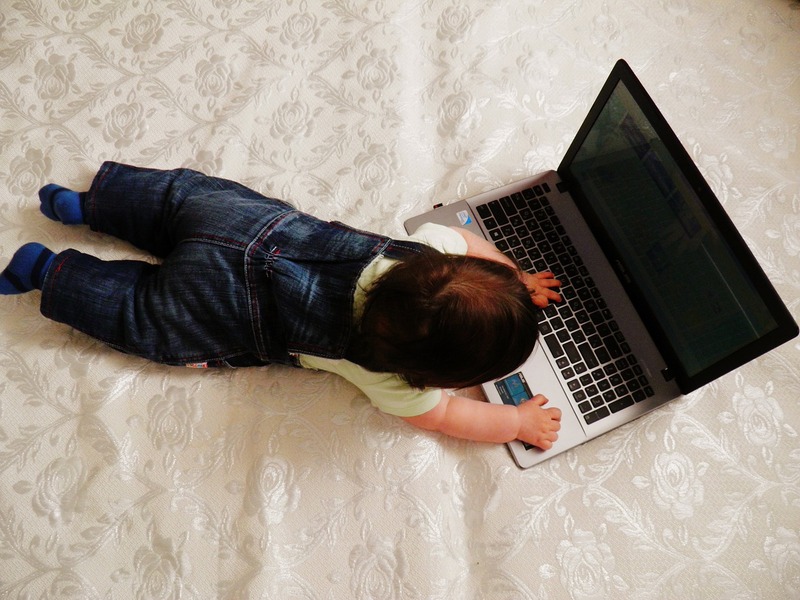 Freelancing and Baby Makes Three: How Do New Moms Manage It? Say Goodbye to Writer’s Block with These Writing Prompts!